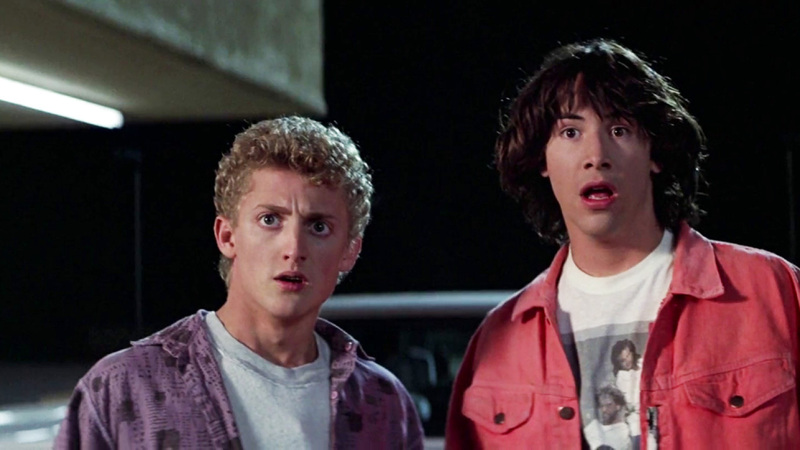 After spending years in development hell, the third Bill & Ted movie is finally pushing through. 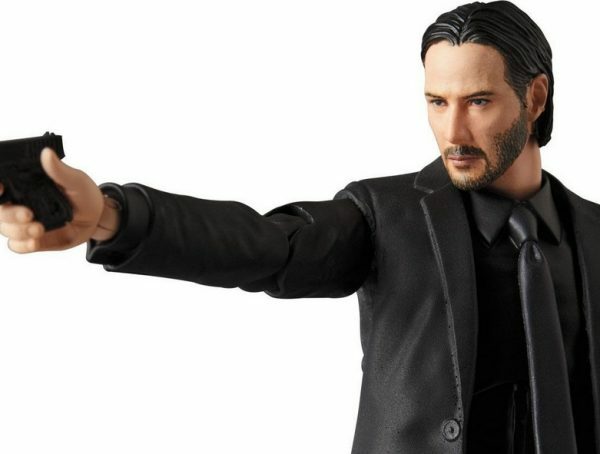 We’ve been hearing rumors about a start since last year, but now stars Alex Winter and Keanu Reeves confirm that the production for the film has already began. Two would-be rockers from San Dimas, California, were once told they’d save the universe during a time-traveling adventure, but find themselves as middle-aged dads still trying to crank out a hit song and fulfill their destiny. The story is said to also include Bill and Ted’s teenage daughters as they hop through time trying to find the hit song that would save the world. I expect a lot of musical figures to be visited in the film, but besides classics like Beethoven or Mozart, I’m looking forward to some classic rock legends like The Beatles or Prince. You think Rami Malek would be willing to reprise his role as Freddie Mercury from Bohemian Rhapsody? I mean, Wayne’s World was basically Bill & Ted without the time travel. Bill & Ted Face the Music is set to hit theaters Aug. 21, 2020.